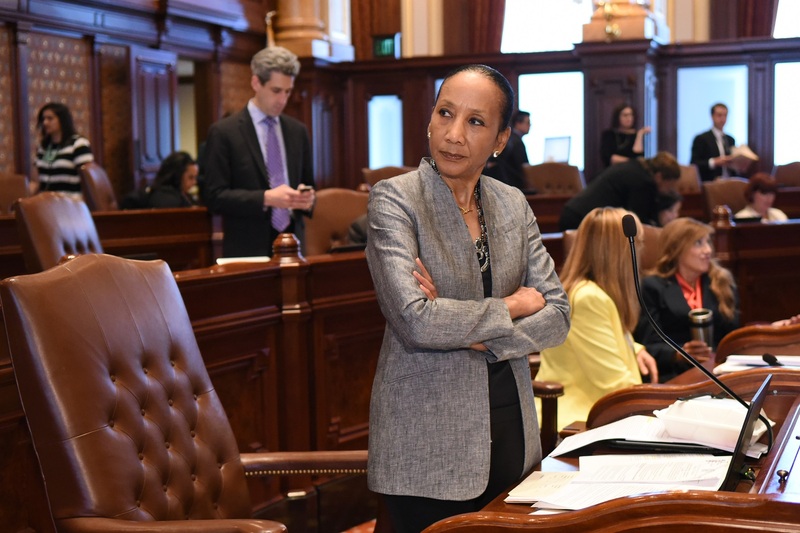 SPRINGFIELD – To ensure continued funding for two programs aimed at addressing the aftermath of the recession on the housing market in Illinois, State Sen. Jacqueline Collins successfully argued for the passage of legislation in the Senate recently. The Abandoned Property Program and the Foreclosure Prevention Program are both funded through filing fees levied on lenders. The Abandoned Property Program provides funds to local governments for the purposes of demolishing or rehabilitating such homes, while the Foreclosure Prevention Program provides counseling and other services to help families at risk of foreclosure to gain firm financial footing and stay in their homes. Both fees are structured to exact the highest costs on the institutions which deal in the most foreclosures. Read the original article at the Chicago Citizen. We’ve all had bad days. But what about those periods when it seems like all of the troubles of the world have landed on your doorstep? Unfortunately, all too often the person walking under this kind of cloud has nowhere to turn. That sense of isolation is even more dangerous when a gun is close at hand. A bill that would make it easier for family members and police officers to intervene in such a mental health crisis passed the House Judiciary Committee on Wednesday. HB 2354 and SB 1291 would create a “Lethal Violence Order of Protection,” similar to an order of protection in domestic violence cases. 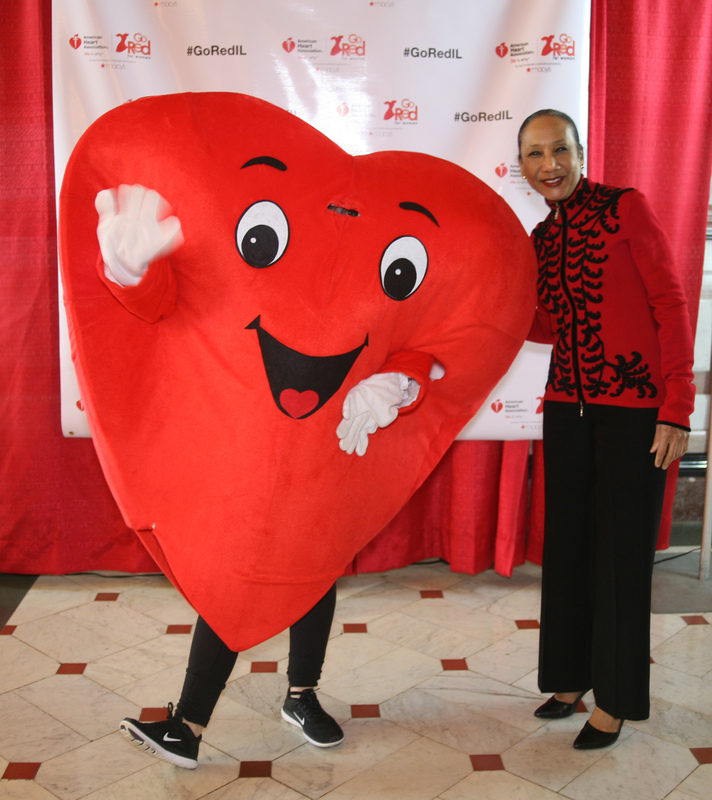 “The heart of this is looking at the intersection between mental illness and gun violence,” said Colleen Daley, executive director of the Illinois Gun Violence Prevention Coalition. The duplicate bills are the initiative of the Coalition and the Illinois Council Against Handgun Violence and are opposed by the National Rifle Association. Among other things, the proposed law would allow an immediate family member of a law enforcement official to petition the court for an order of protection. The court also would be allowed to restrain an individual from purchasing or possessing a firearm for one year. Anyone filing a false petition could face criminal penalties. A gun owner would have the right to appeal the court’s decision once that year, and then get their guns back, if successful in their petition. Under current federal law, a person who involuntarily goes into a mental health facility is prohibited from owning a firearm. In Illinois, if someone voluntarily goes into a mental health facility, that person is prohibited from owning a firearm for five years. “This is an alternative. A person could get treatment and not lose their right [to own a gun] for that long,” Daley said of the proposed legislation. 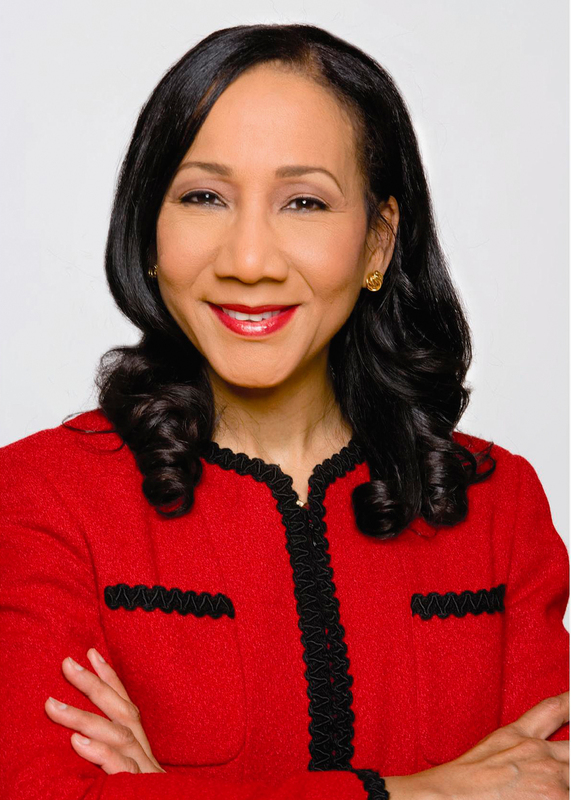 State Sen. Jacqueline Y. Collins (D-Chicago) is one of the chief sponsors of the Senate bill.